delighted to include this in our tour. We start the morning by leisurely driving the streets of cosmopolitan Brunswick and Carlton explaining the heartbeats of this young city. 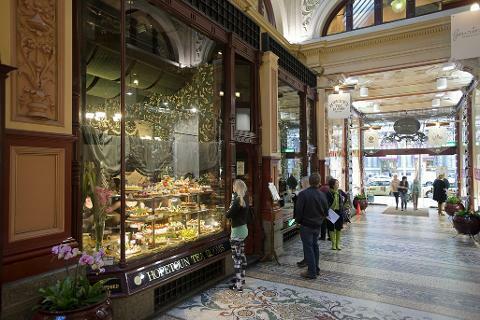 A stroll around the Queen Victoria Markets is popular for tourists and locals, and showcases a vast assortment of goods in a very vibrant atmosphere. 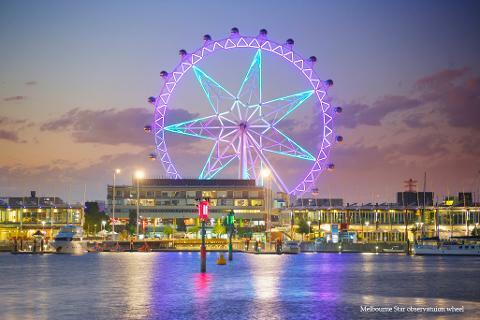 The Docklands is Melbourne’s newest precinct and is a perfect example of the modern style of living within the city. 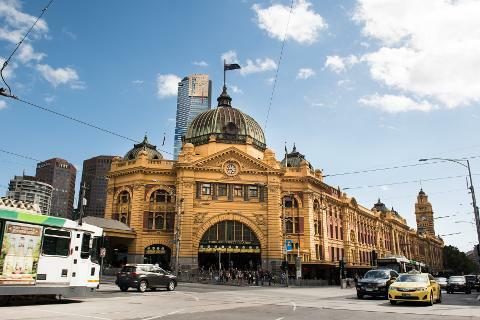 Our journey then traverses the many streets and boulevards of Melbourne city highlighting the historical, cultural and geographical changes over time. 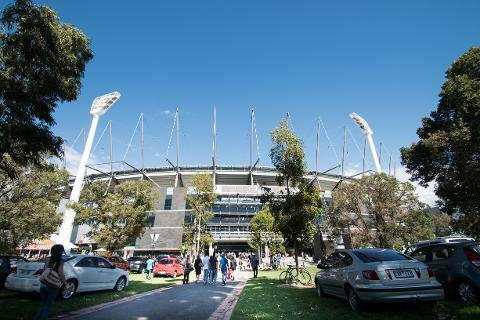 Melbourne is a very proud sporting city and home to the unique game of Australian Rules Football. 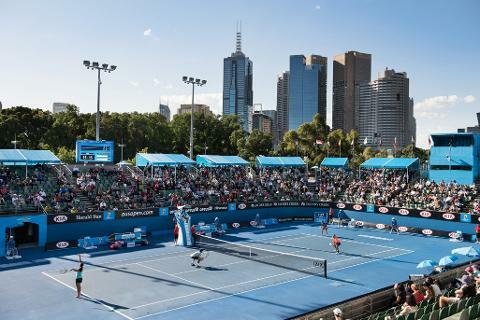 Many International events are staged yearly at various arenas such as the Melbourne Cricket Ground, Melbourne Park (home of the Australian Open Tennis) and Albert Park Grand Prix circuit. 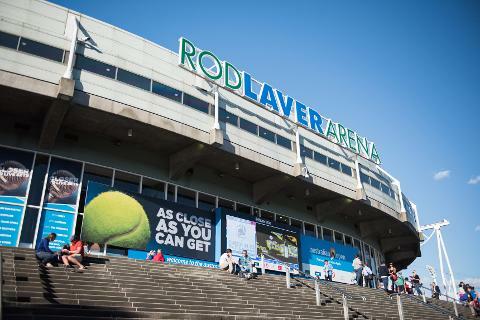 We travel through this sporting precinct only a couple of kilometers from the city centre. 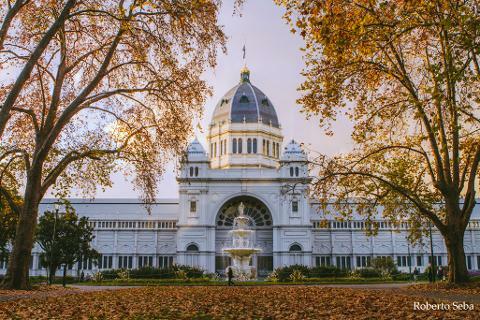 We stop for morning tea at the Royal Botanic Gardens and visit the Shrine of Remembrance before making our way down to Port Phillip Bay via the Grand Prix circuit. 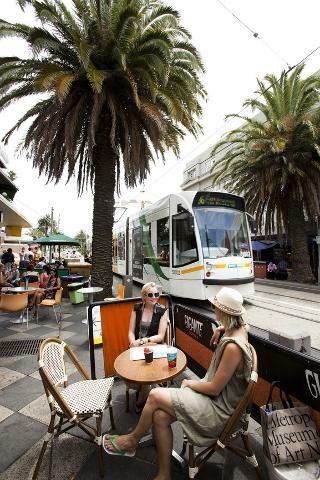 We drive the esplanade and take in the seaside suburb of St Kilda before returning to the city via Melbourne’s finest boulevard, St Kilda Road. 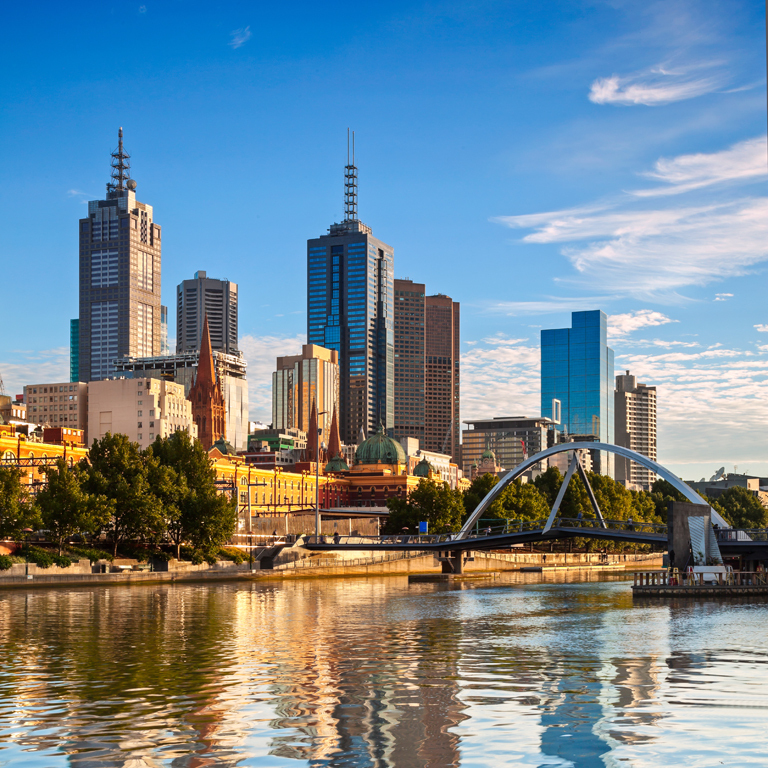 Our City Sights tour departs at 0900 from Melbourne. 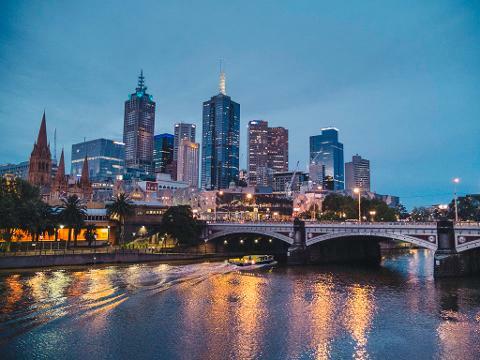 Pickups are available from all city hotels within Melbourne. 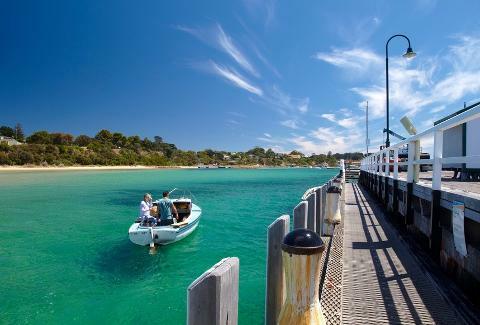 Passengers will be returned to their points of departure at 1300 at the completion of the tour.